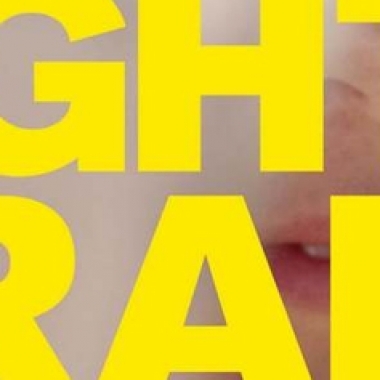 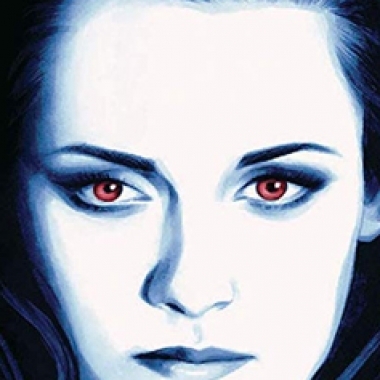 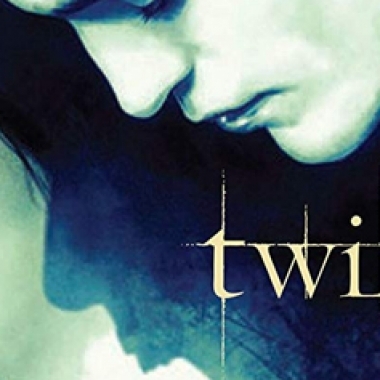 Contest: Win Twilight on 4K and Blu-ray! 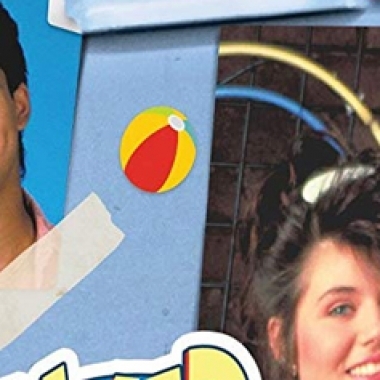 Contest: Win Saved by the Bell: The Complete Collection on DVD! 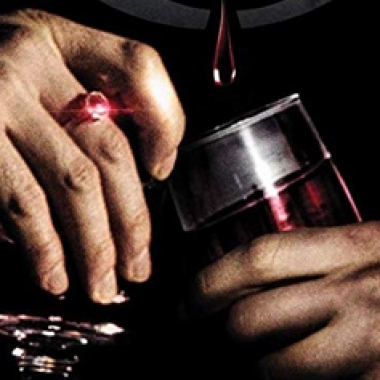 Contest: Win The Originals: The Fifth and Final Season on DVD! 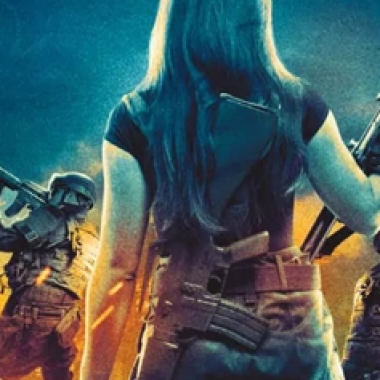 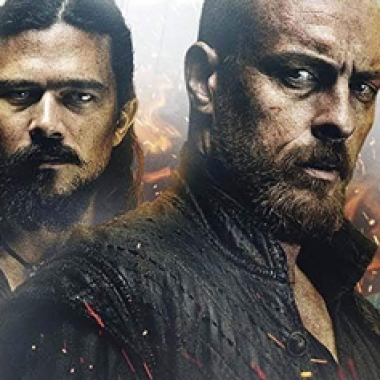 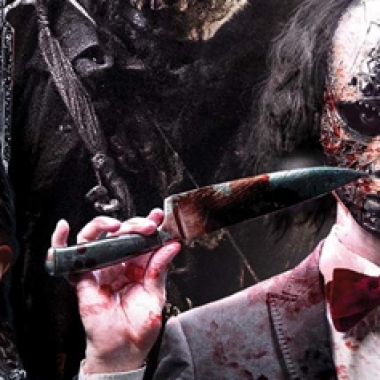 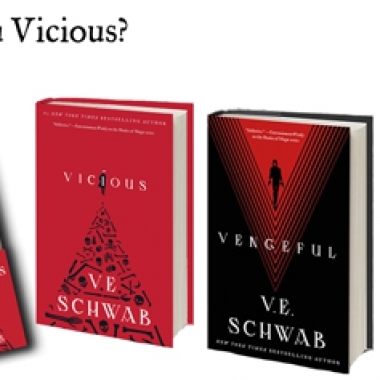 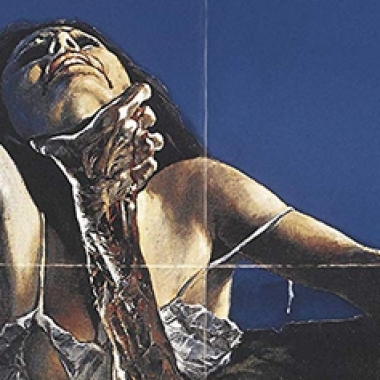 Contest: Win a Vicious and Vengeful Prize Pack! 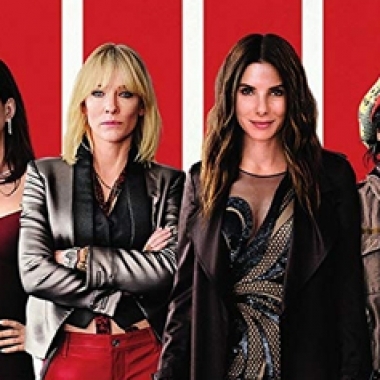 Contest: Win Ocean’s 8 on 4K Ultra HD and Blu-ray!